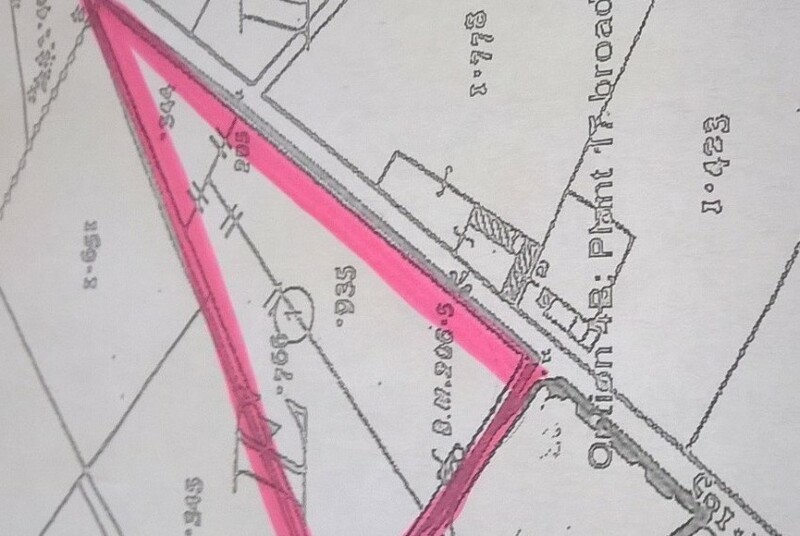 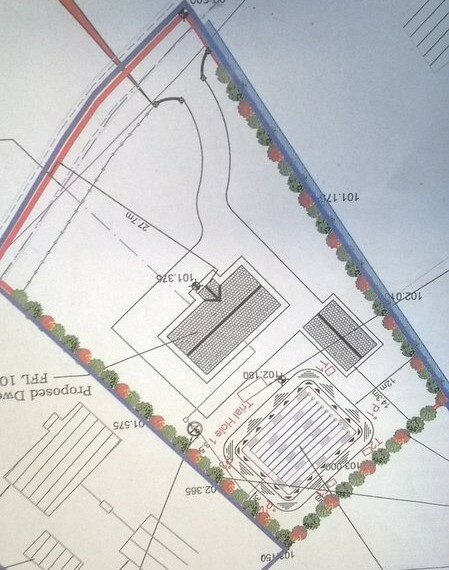 For Sale – c 1.4 acre site at Briskill, Newtownforbes, Co Longford. This site is located approx. 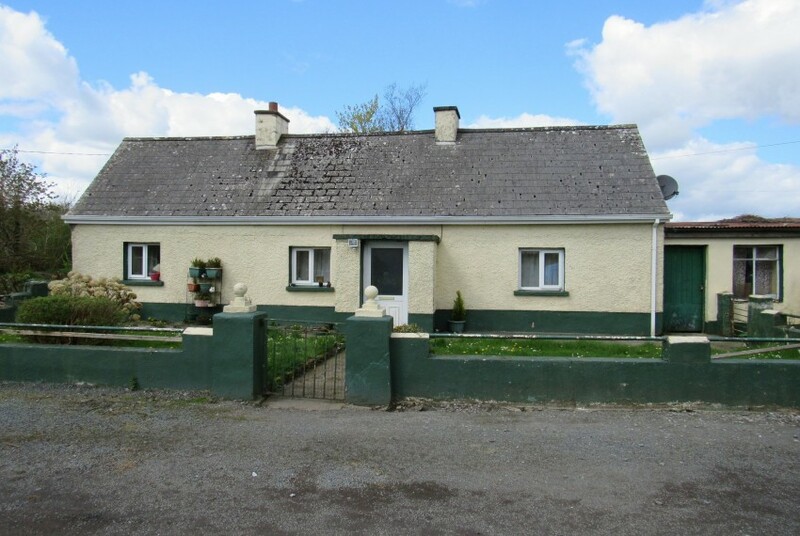 2 miles from the village of Newtowforbes, Co Longford and approx. 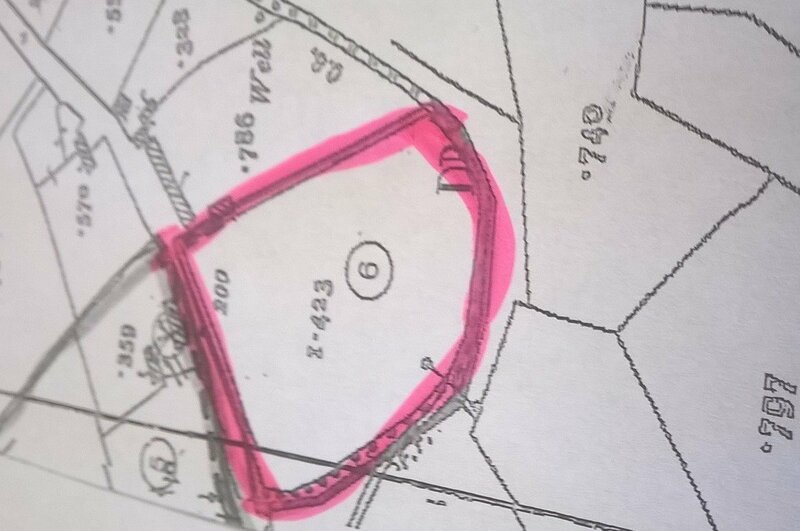 5 miles from Longford Town.